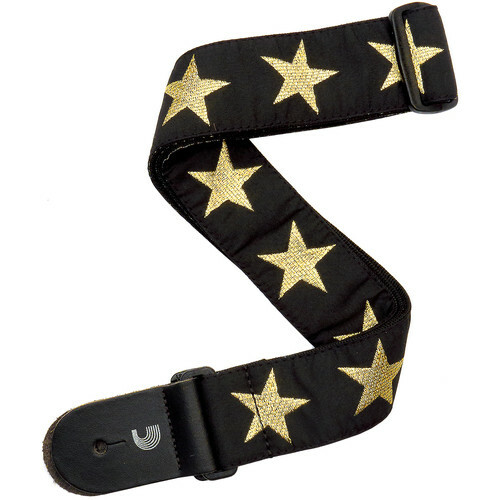 Designed for players of all genres, the Gold Star Woven Guitar Strap from Planet Waves provides maximum comfort for standing situations. The tubular nylon design is adjustable from 35 to 59.5 " and features strong and secure leather ends. Box Dimensions (LxWxH) 5.4 x 2.4 x 2.0"